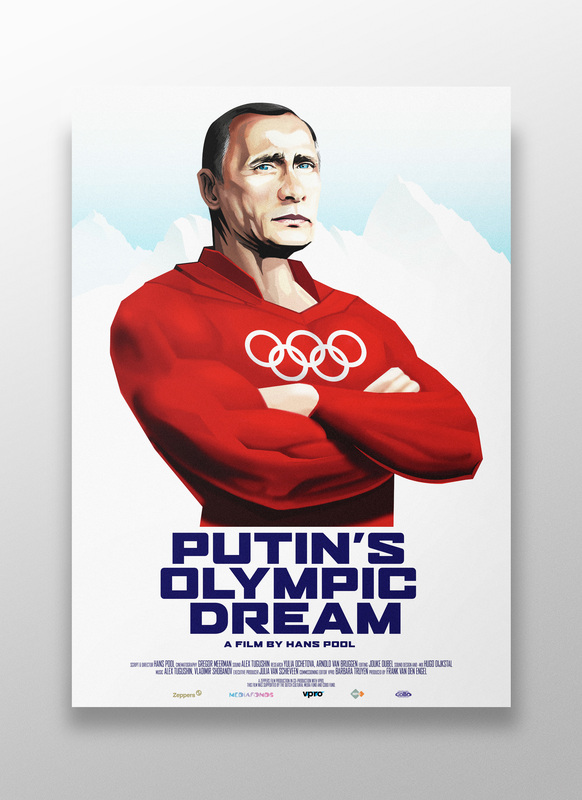 Hans Pool, director of the documentary Putin’s Olympic Dream, asked me to design a poster for this film. The idea for the poster is inspired by vintage Olympic and communist propaganda posters. The poster was nominated for best film poster of 2014 by the Dutch Film festival. To promote the contest the festival made a short movie about the entries.